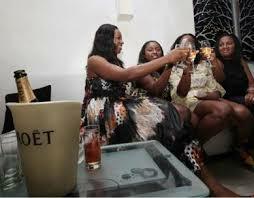 Welcome Centre Hotels ltd, 70 International Airport Road, Ikeja, Lagos. Welcome Centre Hotels awarded the HotelsCombined Recognition of Excellence 2017! 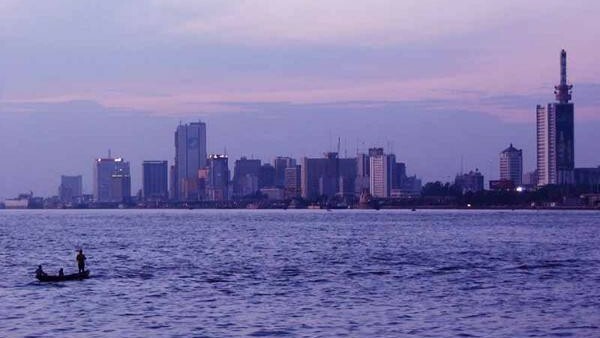 In a list of cities of the world for quality of life, Lagos city comes 30th while Johannesburg makes it to the 23rd spot. Copyright © 2015 Welcome Centre Hotels Limited. All right reserved.